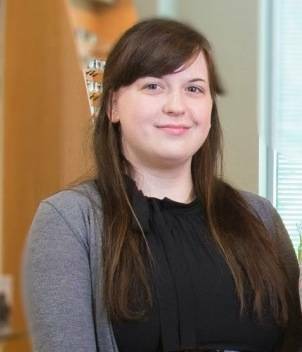 Ashley joined Loudoun Eye Associates in 2012 shortly after moving from Winchester. She has been in the optical field since 2006 and has completed optician schooling as well as a 3-year apprenticeship in 2009. Ashley has extensive knowledge in all aspects of the optical, and our entire team often marvels at her ability to multitask. Currently Ashley resides in Sterling with her husband and her cats. 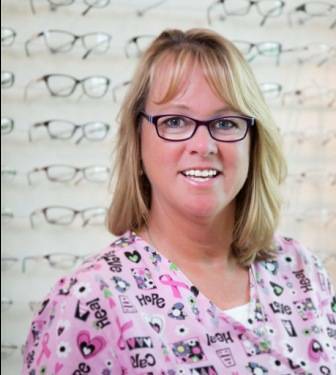 Cindy has over 30 years of experience working in the optical field. As the office manager of Loudoun Eye Associates, she wears many hats and can tackle any task. Through her upbeat attitude and her dedication to customer service, she is able to make patients leave with a big smile on their faces. During her free time, Cindy enjoys outdoor activities, sports, and spending time with her family. 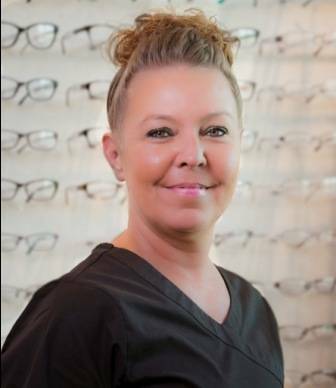 Melanie is our newest optician, but she is no stranger to the field as she has been in the optical field for 16 years. She takes pride in making sure that all of the patients at Loudoun Eye Associates are well taken cared of. 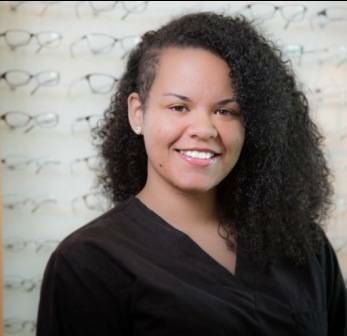 As an expert in optical knowledge, she is able to help our patients select the right eyeglass frames and lens options to match their needs. 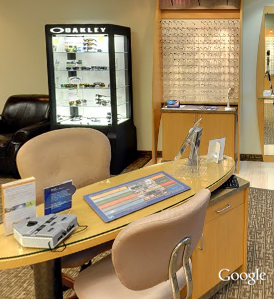 Briana is a skilled Optometric assistant who assists in making the day-to-day operations run smoothly. She is a great multitasker and performs much of the pretesting and contact lens training. As an eager learner, she is also actively learning the intricacies of the optical field from our experienced team. Briana is a native California girl who enjoys painting and drawing. If you have called our office you have probably heard Sarah’s cheerful voice as she spends most of her time answering the phone and greeting patients at the front desk. Patients often comment on her helpfulness in scheduling appointments. When not at work Sarah enjoys traveling and working out. Allison is the newest member of our team, and patients are already quick to notice how welcoming she is. 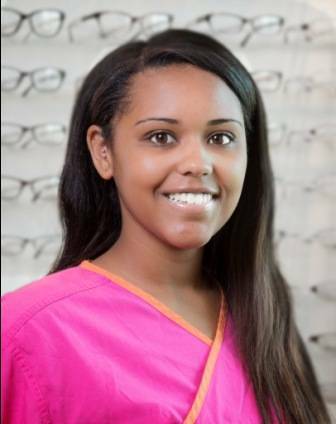 She is quickly learning and is fully embracing Loudoun Eye Associates’ culture of providing the best customer service for our patients.